We offer production-focussed visits at key points of the flock calendar to help maximise output: for example pre-tupping ram health checks, barren ewe visits, and pre-lambing visits with the aim of maximising use of forage and minimise concentrate costs. This supports our proactive approach to health planning and annual farm reviews. We are also able to provide up to date advice on parasite control and lameness management plus education via on farm discussion groups. In these economically challenging times, efficient production is more important than ever. 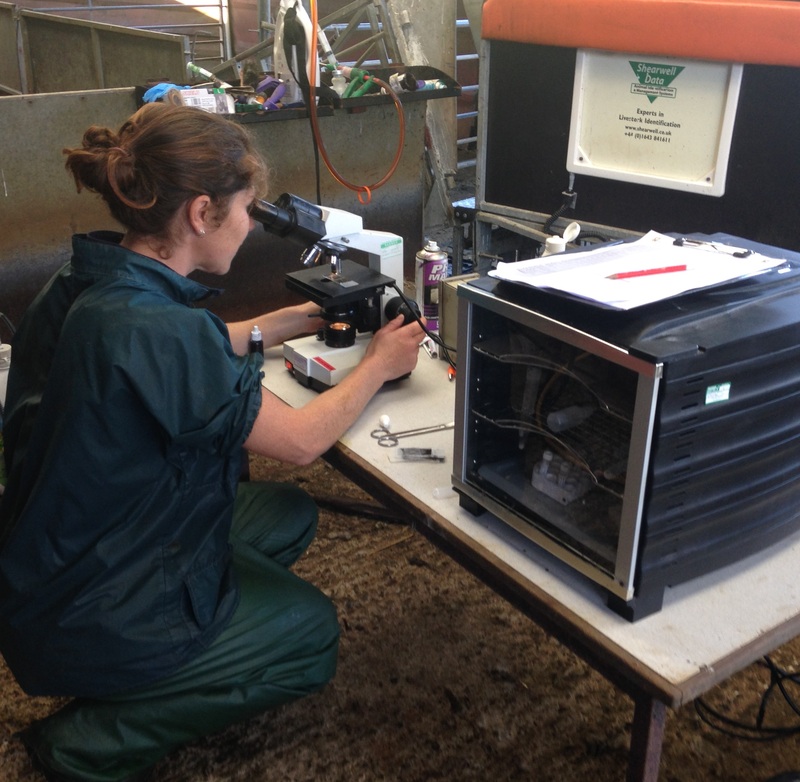 We offer pregnancy diagnosis with battery-operated mobile scanners, bull fertility testing and advice regarding proactive, preventive management of conditions of calves such as pneumonia and scour. We also offer bespoke Health Planning. 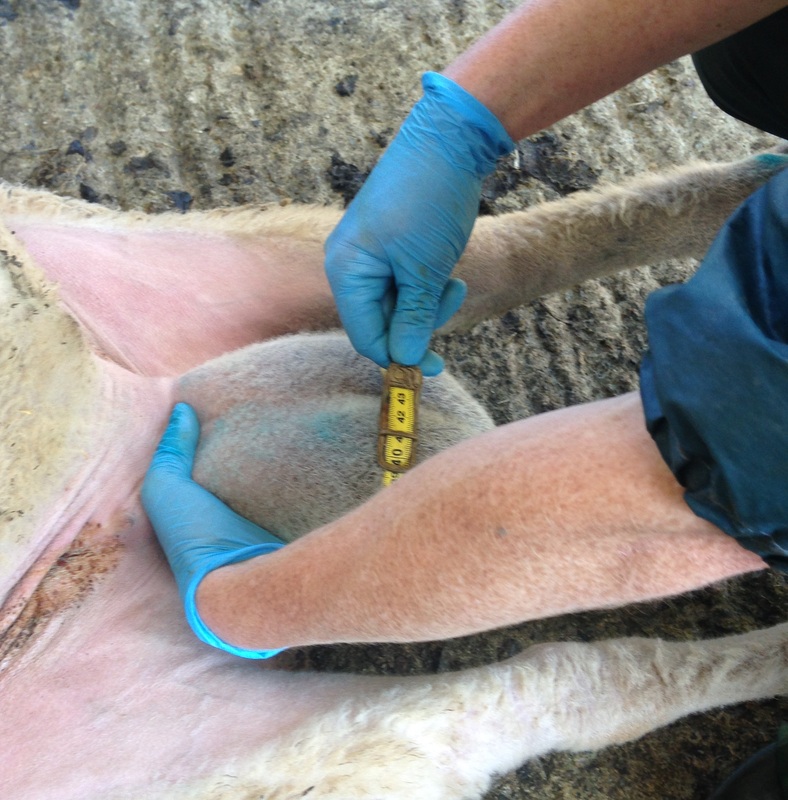 We actively encourage strategic worming protocols for both beef and sheep and facilitate this by providing competitively priced in-house faecal egg counting (FEC) and interpretation of results. For information regarding how to collect samples for FEC, click here. We are of course also always on hand for all lambing and calving problems and caesareans.